Whether expounding upon the dilemma of a two-headed man who attempts to expunge his own pain, the shock of a woman who discovers she has married a transsexual, or the bizarre predictions of a female necrophile, these stories convince readers with incisive detail, only to disarm them suddenly with black humor. 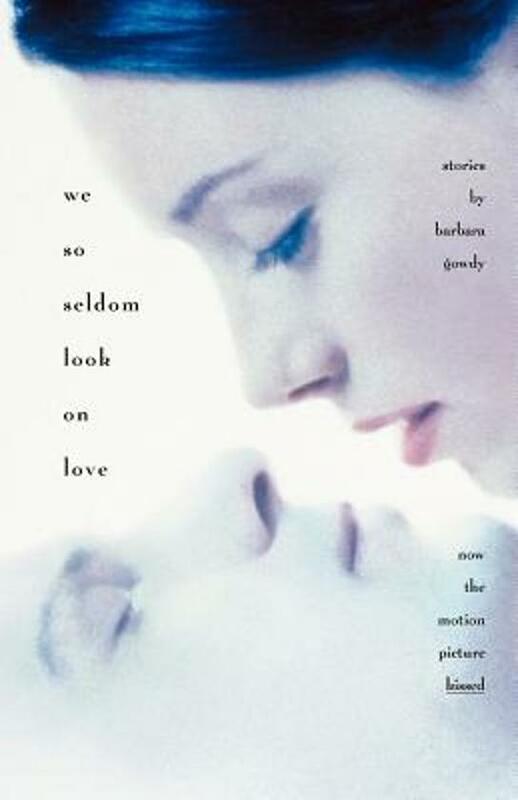 The title story of this collection has been made into the motion picture "Kissed", which was a hit at the Toronto Film Festival. 246 pp.